Peter Lens and The Blasters | Come Here To Me! Peter Paul Lens was an English eighteenth century miniature painter, as was his father Bernard Lens, and his brother Andrew Benjemin. An artist of some renown, we know from the Dictionary of Irish Artists that he came to Dublin in, or shortly prior to, the year 1737. Numerous examples of the work of Peter Lens can be found online today, such as this miniature painting of a gentleman which recently sold at auction in England for £480. Lens is a fascinating character owing to his prominence in a club known as ‘The Blasters’, a club which managed to become the subject of a report by a Committee of the House of Lords in March 1738 owing to its supposed Satanist practices, which led to Lens fleeing the country for England. This club was similar in many ways to the infamous Hellfire Clubs of the period. 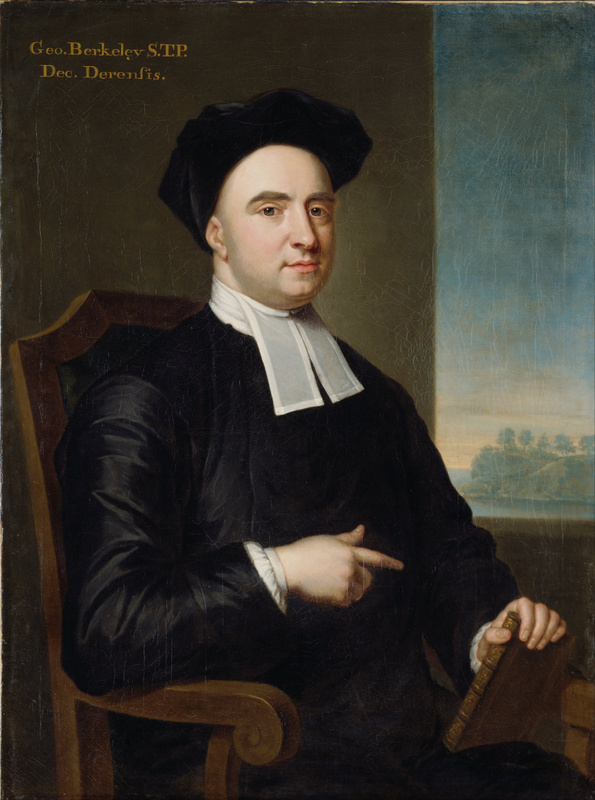 One contemporary described Lens as a “reprobate… An Ingenious Youth”, and his activities and the activities of The Blasters even led to condemnation from Jonathan Swift. Swift refereed to club as “a brace of monsters called blasters, or blasphemers or bacchanalians”, and listed Lens as one of its leading figures. 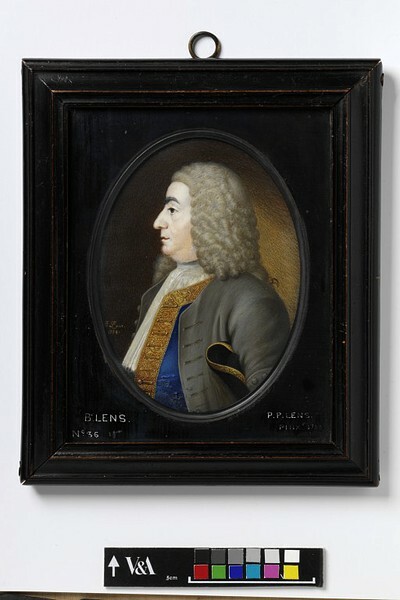 A miniature portrait of Bernard Lens (Father of the artist) by Peter Lens. This image is taken from the Victoria and Albert Museum collection. 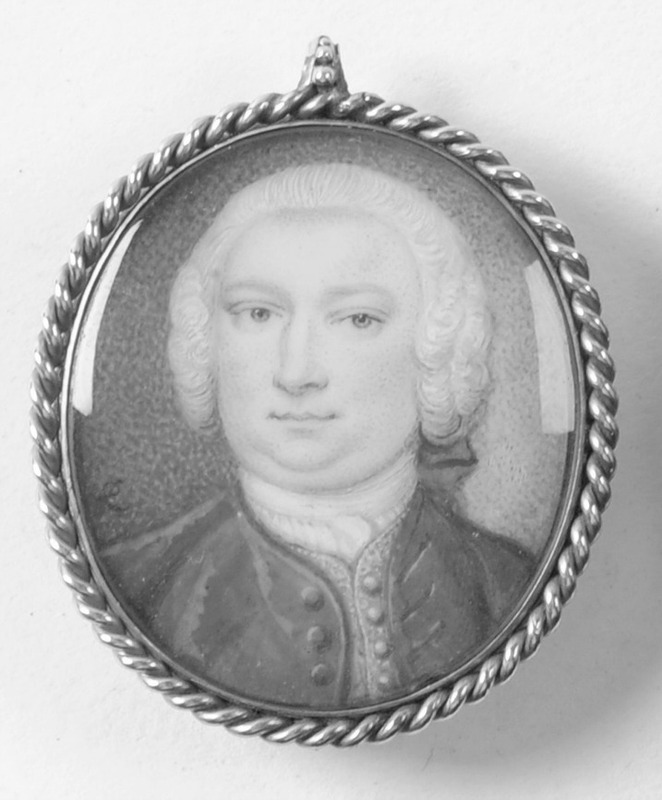 Gabrielle Williams wrote an article biographical sketch of the Lens family for The Irish Times in 1972, noting that the father of Peter Lens served as a miniaturist to George I and George II, and outlining that Peter “is even attributed with having founded the Irish school of miniaturists, and certainly his influence was strong.” Williams noted that Peter’s lifestyle was “gay and somewhat foolhardy”, a persona one imagines to be right at home in the Dublin of the eighteenth-century! Eighteenth-century Dublin contained many public houses and taverns which hosted clubs of this kind. The Hellfire Club was said to meet at the Eagle Tavern at Cork Hill for example. A 1963 article on the club for The Irish Times by Lord Oxmantown claimed that when the meetings would break up, “Satan, a member of the club, dressed in the skin, tail and horns of a cow, would charge forth into the streets to the terror the locals.” Other clubs like Daly’s Club saw their share of debauchery in eighteenth-century Dublin too. Bishop George Berkerly (Bishop of Cloyne), who was horrified by ‘The Blasters’. As Impieties and Blasphemies of this Kind were utterly unknown to our Ancestors, the Lords Committee observe, that the Laws framed to them must be unequal to face such enormous Crimes, and that a new Law is wanting more effectively to refrain and punish Blasphemies of the kind. The entry on Lens in the Dictionary of Irish Artists notes that following this report “It was ordered that he be prosecuted, and warrants were issued for his arrest. He left Dublin and was pursued through various parts of the country, but he managed to evade capture and got safely over to England.” Lens continued his career in England. The demise of The Blasters, and indeed the ‘Hellfire Club’, did not mark the end of infamous and blasphemous clubs in the city. In March 1771 the pages of the Freeman’s Journal reported on the establishment of a club styling itself the ‘Holy Fathers’, a blasphemous club similar in many ways to those of the earlier eighteenth-century. Writing in 1867, Richard Robert Madden noted that “most of the members of this club were young men of fortune”, and that it was said that this group also toasted the Devil.